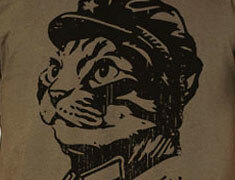 space Archives - Long Live the Kitty! 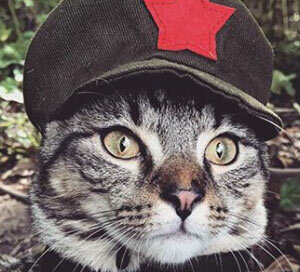 When asked how such an expedition would be funded, a Chairman Meow announced that he had commissioned a t-shirt design to fund the trip. The t-shirt design, titled, “Believe,” has been posted on threadless.com where it may be printed if there is enough support. 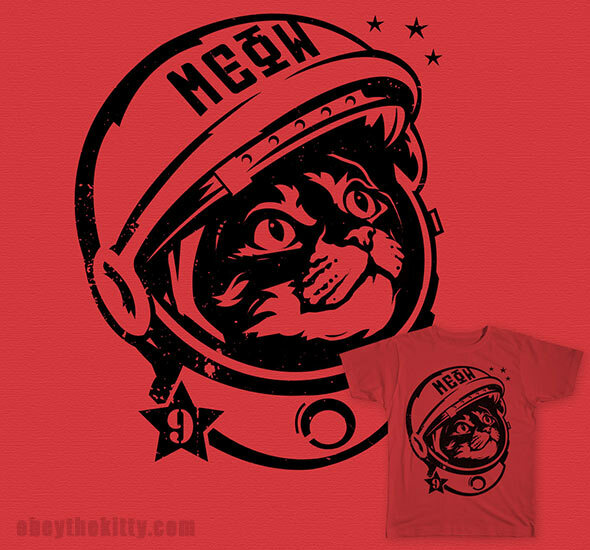 This entry was posted in designs and tagged chairman meow, design, mars, space, t-shirt design on September 18, 2015 by admin.